While technology is causing huge shifts in consumer behaviour all over the globe, nowhere is this brought into sharper perspective than in the colossus of a market that is China. 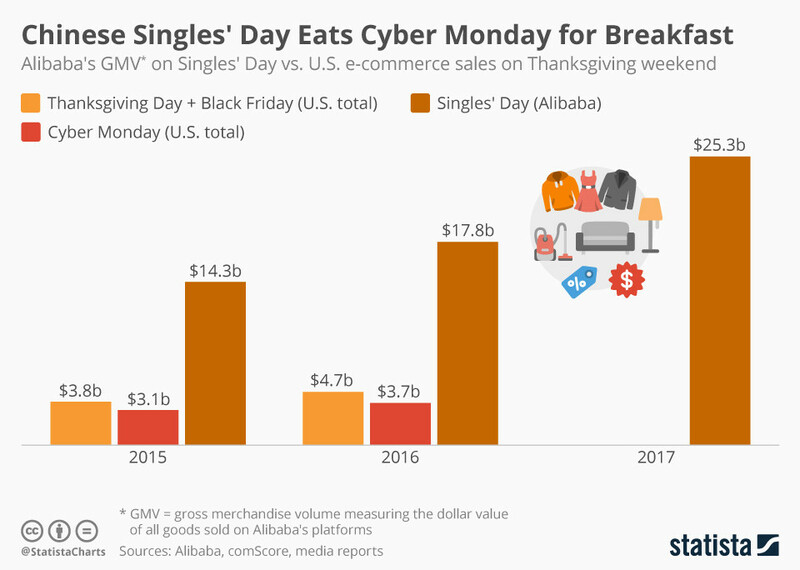 China has become a world leader in marketing to a digital world with its e-commerce sector now worth $600 billion, representing around 14% of its total retail and food services. The penetration of internet-enabled mobile devices in the country is at 95% and mobiles command a two-thirds share of digital time. As per the World Economic Forum’s Insight Report on the Future of Consumption in Fast-Growth Consumer Markets – China, China is truly a market centralized around the smartphone and e-commerce, and it’s moving at light speed. As elsewhere in the world, China’s consumers have become hyper: hyper-empowered, hyper-connected and expecting of hyper-convenience. Brands must work much harder than ever before to earn their right to be a part of consumers’ lives. But there are also some important characteristics that are completely unique to China. The success of companies, such as Tencent and Alibaba, in building horizontal systems which capture data about many aspects of a person’s life - rather than the vertical systems we see dominating the West - is just one example. Add to that an increasing trend for local loyalty from consumers and technology, which makes it easier for local brands to challenge global counterparts by lowering barriers to entry, and you have a melting pot of new conditions in which brands can operate. So what does this mean for brands that are building relationships with China’s 1.3 billion population? As local brands offer increasingly personalized and direct to consumer offerings, so global brands must balance their broadcast reach and scale by giving consumers a comparably tailored service. Personalized doesn’t have to mean niche: at Unilever, we have the ambition to have a billion one-to-one connections with consumers and are actively thinking about how we build in markets in segments of one. This is a big shift to how global FMCGs have operated in the past, as organizations think about new business models that are service or sharing based and not just product focused. The sharing economy has easily taken hold in China and could account for 20% of China’s GDP by as early as 2025. When it comes to the Chinese population specifically, polarization between millennials and seniors is growing, making it paramount for marketers and brands to adapt to specific life stage needs – and that means being creative all the way through to the packaging. China is quickly shifting from being a labour and industrial economy to a digital and data one. Data and artificial intelligence (AI) are the foundation of the innovation to come in the next decade, as AI increasingly powers the advance of areas such as messaging, voice, e-commerce, location-based services and smart homes. Blockchain is quickly emerging as the critical technology for supply and commerce systems, especially in China, not only with regards to bitcoin, but really stretching the technology in more diverse applications. For example, as the transparency of sources and ingredients continues to gain importance with consumers, blockchain is being trialled as a useful tool for tracking end-to-end supply chain logistics and distribution. As is the case elsewhere, building a talent pipeline of marketers in China who have the breadth to succeed in this new world will be a crucial challenge, opportunity and competitive advantage for organizations. The move from the Chinese industrial age to the technology age means the demand for locally relevant digital skills will only grow. However, talent will also need to develop the softer skills of brand crafting and the magic of creating meaningful, purposeful brands that truly touch people’s lives with creativity and empathy. It’s not enough just to have the logic – the marketers of tomorrow still need the magic as well. In an instant demand-and-availability world where product and pricing will cease to be a differentiator, it is the brands and the marketers that remember their responsibility towards society and the planet we live on who will win. This blog draws from the World Economic Forum’s Future of Consumption System Initiative’s multi-year project – Future of Consumption in Fast Growth Consumer Markets – which in 2017 did a deep-dive on China.